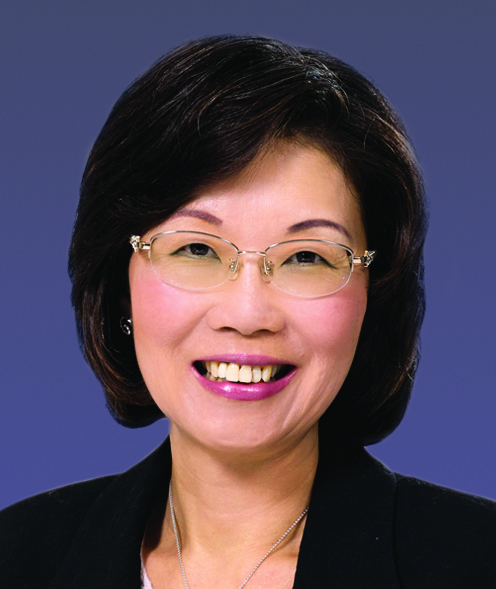 Mrs Yuen is Group Director and Vice Chairman of CLP Power Hong Kong Limited. Prior to this appointment, she was Managing Director of the company for 7 years, responsible for providing essential electricity service to 80% of Hong Kong’s population. In 2004, she was the first Hong Kong person to be named the “Business Woman of the Year” in the internationally acclaimed Veuve Clicquot Award. Mrs Yuen is an active member in the community and has been appointed by the HKSAR Government to various committees. She is currently a member of the PolyU Court.